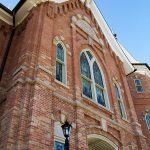 In 2010, the historic Provo Tabernacle experience a catastrophic fire. 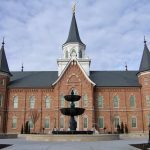 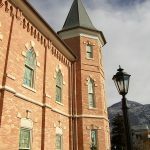 A few months after the fire, the LDS Church decided to restore and reconstruct the building, turning it into Provo’s second LDS Temple. 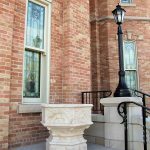 The project was 100% repoint with NHL 2 and included masonry reconstruction for several gables, entry ways, and top of walls.